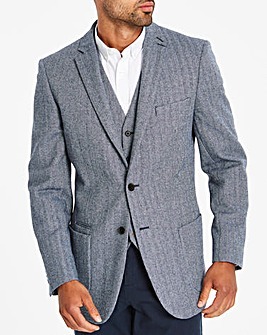 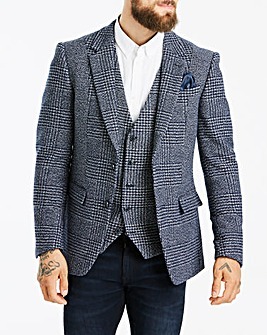 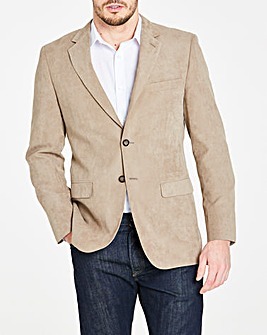 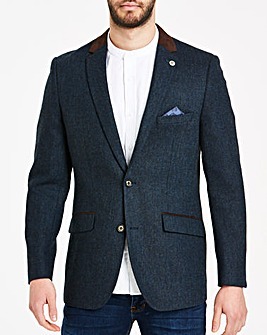 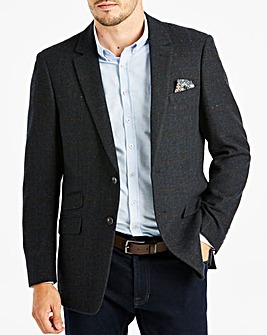 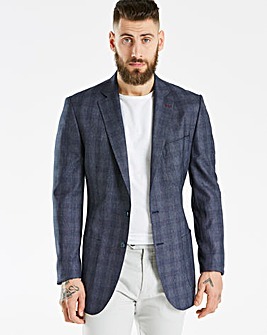 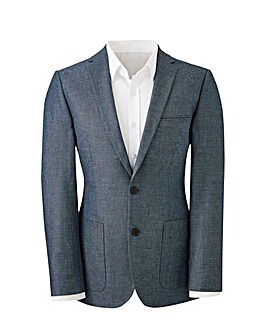 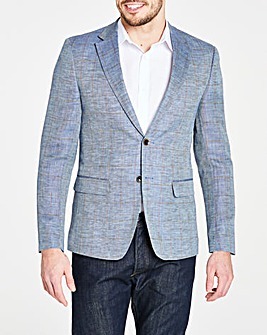 A blazer for men is the epitome of style. 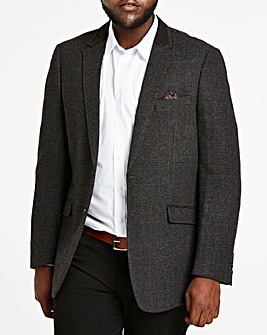 That is why we stock a huge range of plus size men's blazers, in different fits and designs to ensure that you are never without the perfect men's blazer for any occasion. 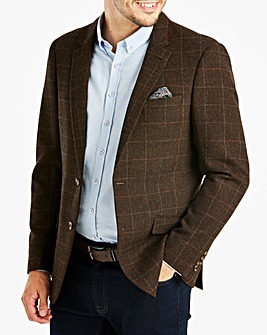 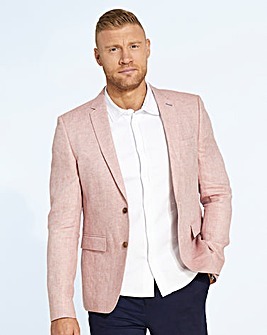 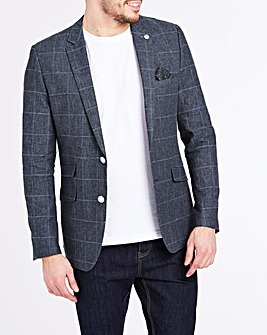 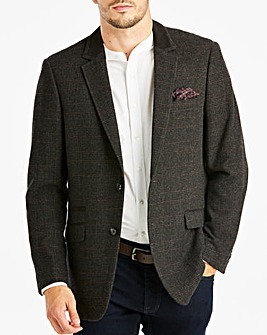 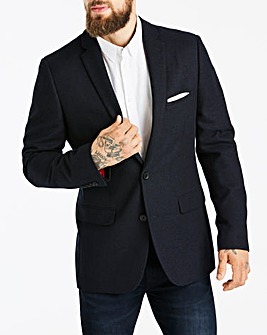 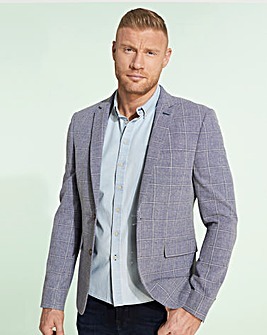 If you're looking for anything from men's casual blazers to wear with jeans, to a smart black blazer for men for those formal get-togethers, you'll find it here and best of all? 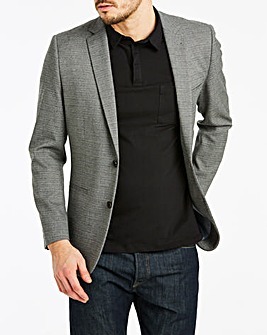 In sizes up to 5XL, it’ll fit great too. 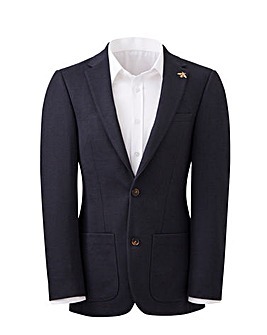 Pair with a smart shirt and you'll be the star of the show.